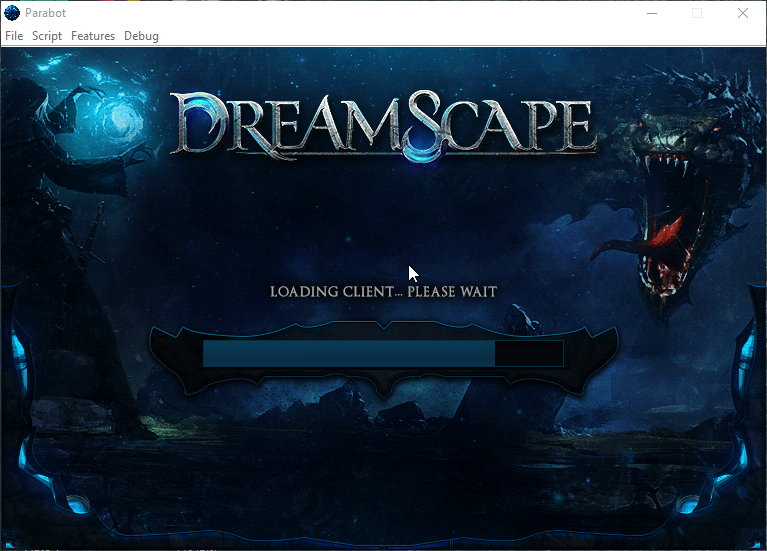 wanted to give a update dreamscape just updated for new skill added. I know you all are busy so whenever you get a chance pls update! thank you! Updated! Please clear cache and try again! Know of any easy way to unban?